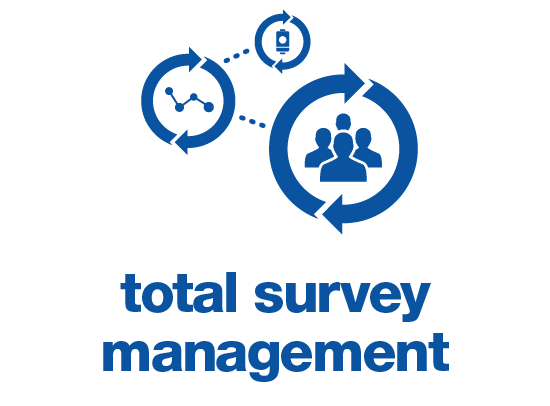 Are you looking for a precise building information modelling survey which will give insight, and facilitate better decision making through your project’s entire life-cycle? BIM (building information modelling) provides an intelligent 3-D model-based process that gives a better level of understanding into each construction phase. In fact, recent data from The Avanti study suggests that the BIM process can lead to cost savings of up to 85% on capital expenditure projects. As a single database of information, BIM reduces errors through duplication or misinterpretation and allows surveyors to provide downstream users with the ability to track information or make changes. We use state-of-the art 3-D laser scanning technology to capture as-built data, which is processed through BIM software to create an intelligent model from the point cloud data. To produce the most accurate models we use AutoDesk REVIT Architecture, AutoDesk REVIT Structure and AutoDesk REVIT MEP. Our scan to BIM surveys will result in a precise intelligent model of your project, with structured data attached to it. BIM surveys offer some significant benefits in terms of controlling a project and this has been recognised by global market leaders and multiple governments who are using BIM more frequently in large scale construction projects. BIM helps to minimise contractors’ risk through improved coordination and control, and its intelligent, connected workflows provide more predictable outcomes on every project. Architects and engineers can make far more informed design decisions and build more efficiently as the result of a BIM survey. Managing project information in one common format allows for collaborative design, enhanced coordination and improved quality of work. At Chanton, we combine forty years of surveying experience with the use of the latest technology to ensure that the data produced in our BIM surveys is incredibly precise and accurate. Whether you are looking at building information modelling to give stakeholders a better chance to understand and influence your construction project, or to enhance collaboration and reduce risk and costly errors, talk to Chanton to find out how we can help you achieve your aim.